Getting rid of spider mites is top priority once you’ve recognized an infestation. 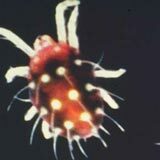 In the world of horticulture there are mites and then there are spider mites, or what we can call the two-spotted mite. Spider mite populations grow so quickly that often times a farmer or gardener is caught off guard. 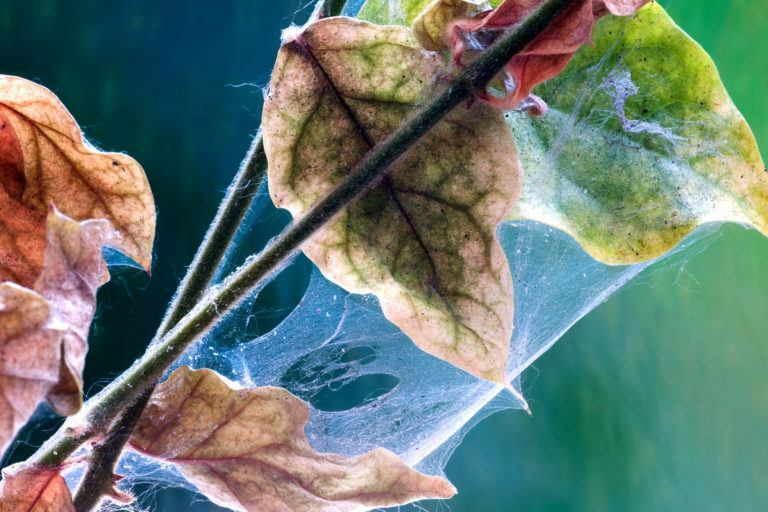 Warm, dry temperatures make the perfect climate for the spider mite’s reproductive cycle, which leaves your plants susceptible not only to drought but also to the mite’s tenacious appetite. 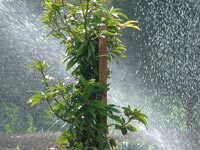 Protect your plants with the following advice. 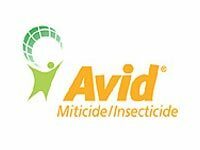 If you’ve noticed the signs of a mite infestation, it may be in your best interest to turn to a miticide for the quickest and most effective control. However, if you’re a farmer or a gardener tending vegetables and herbs, you may want to consider an integrated pest management approach, which is what we’ll explain below: how to get rid of spider mites and control spider mite populations without insecticides or miticides, as the case may be. Small brown or yellow dots on the leaves of a plant are the most easily observed sign of a mite infestation, but if you look more closely you should start to see very small strands of silk or webbing on the plant, especially underneath the leaves. The under sides of leaves are where spider mites tend to spin more complex webs where they will lay eggs. Spider mite eggs usually take 4-5 days to hatch and adulthood is usually reached within a week, depending on how hot and how dry the air is. An ambient temperature higher than 85 degrees and a relative humidity of less than 60% produce optimal conditions for spider mite reproduction and maturity. The first step toward getting rid of spider mites is to isolate the plants, but keep the infested plants clustered. Isolating your plants will reduce the risk of spider mite migration. Spider mites are quite adept at riding air currents to and from the plants they wish to feed on. Keeping your plants in clusters will help retain moisture by reducing airflow between the plants. Spider mites are not very keen on moist climates; they need the evaporative properties of an arid climate to reproduce more efficiently. However, you may want to read about other garden pests and the habitats they prefer before doing so. Retaining humidity and moisture is a good way to get rid of spider mites. This can be accomplished in several ways. If you’re tending potted plants, keeping your pots over a platter of water will help keep immediate moisture levels up. If you’re tending to garden plants, you may want to consider putting in peat moss to fill the gaps between plants. Of course, the best way to keep humidity and moisture levels high is to bring your plants indoors where they can be misted with very cold water on a regular basis (2-3 times a day). The same treatment can be done to outdoor plants with firm but careful sprayings to help drown the mites and remove them from the plants. Keeping plants out of the late afternoon sun and/or arid weather is perhaps your best defense against spider mites. 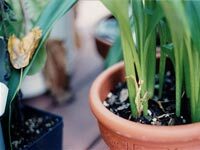 This may not be possible for those of us who cannot remove plants via pots, but any way to provide shade to damaged or weakened plants during the warmer hours of the day will help. 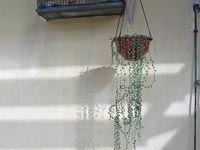 For indoor plants, drawing the shades or moving plants out of direct sunlight should help dissuade spider mites from taking up permanent residency. You may also want to consider setting a humidifier next to any affected plants. It has been suggested that spraying plants with a 1:1 mixture of alcohol and water will kill spider mites on contact. Rubbing alcohol, like any alcohol for any creature, is poisonous in high dosages, and it evaporates quickly doing little damage to the plant it’s been sprayed on. 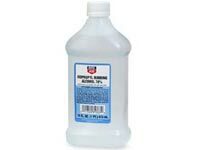 Some people suggest a 1:3 mixture of rubbing alcohol to water, but the stronger the mixture, the more certain you are to get as many mites as possible. Make sure to cover the entire plant, focusing on the bottoms of the leaves where spider mites tend to hang out. 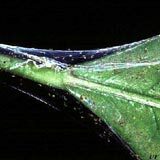 If all else fails, miticides are, of course, one of the most effective forms of spider mite treatments and the fastest way to get rid of spider mites—usually. It all depends on the kind of miticide that you choose. 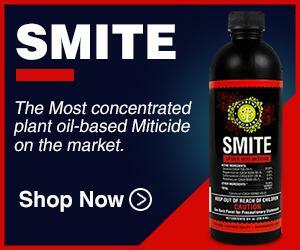 Some of the most common miticides are Avid, Kelthane, and just about anything that contains pyrethoids. These chemicals should be applied once every five days until all signs of spider mite infestation have gone. Again, people gardening vegetables and herbs should try every other avenue before using miticides, including the biological mite controls described below. Phytoseiulus persimilis is referred to by the Cornell University Extension office as “one of the mainstays of greenhouse integrated pest management.” The great thing about this species of mite is that it cleans up after itself once the spider mite population is gone—cannibalizing on each other, thus decimating their own populations. Metaseiulus occidentalis is another common predatory mite used to kill spider mites. It is an effective biological control only if temperatures are on average between 44 degrees and 89 degrees Fahrenheit. Phytoseiulus longpipes is essentially a variant of the Phytoseiulus persimilis mite brought in from Africa which can stand warmer ambient temperatures than its North American cousins. 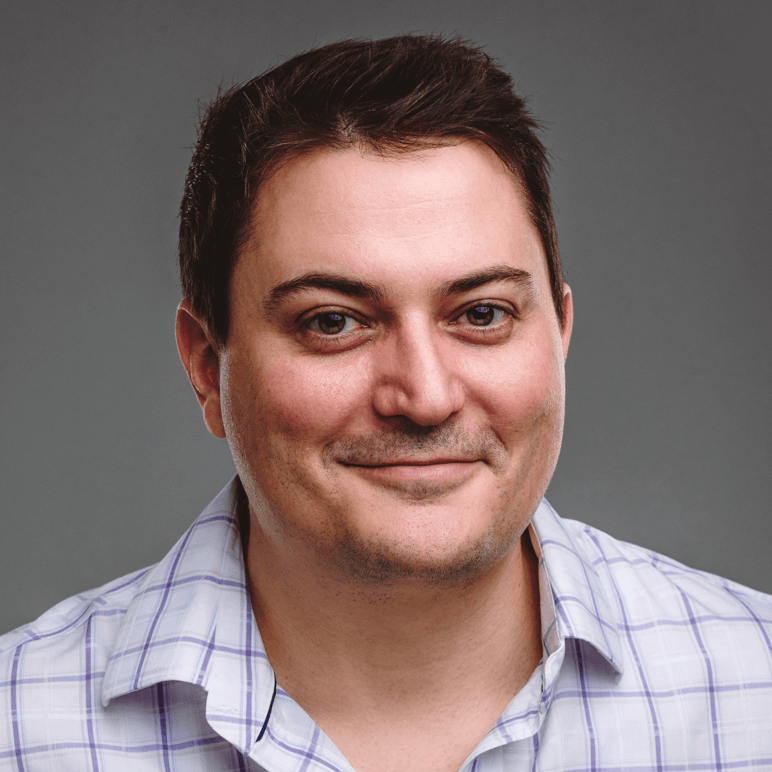 Longpipes is seeing a gain in popularity among gardeners who would rather deploy a biological spider mite control agent than a chemical or physical control. 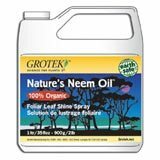 Horticultural Oils such as that extracted from the neem tree, are excellent alternatives to non-organic compounds when you want to kill spider mites. One must be wary, however, of the ingredients used to produce the horticultural oil purchased because historically horticultural oils have been derived from petroleum rather than vegetable oils. But change is coming. Horticultural oils used to kill spider mites should be applied during the day during warmer periods to ensure quicker evaporation, thus reducing the chances of damaging the plants. Plants that are noticeably under water stress should not be sprayed with oils. Insecticidal soaps are rather mean way to kill mites. 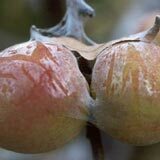 Derived from organic soaps like Castile soap, insecticidal soaps kill mites and other plant pests by compromising their cellular integrity, causing cells to rupture and die. In other words, insecticidal soaps dissolve the spider mite from the inside out, slowly turning them into mush. The usual recipe is about 2-3 drops of castile soap for every quart of water. 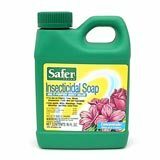 There are premixed commercial applications available online if you don’t feel you have the experience necessary to mix your own insecticidal soaps. Amazon sells Safer Brand Insect Killing soap in a concentrate.